The seaside town of Aldeburgh on the east coast of England was the home of the composer Benjamin Britten. In 1948, Britten, tenor Peter Pears and writer/director Eric Crozier founded the Aldeburgh Festival, which over the years became an annual meeting ground for internationally renowned musicians. At Aldeburgh, the Britten-Pears Young Artist Programme provides emerging professional musicians with an opportunity to study and take master classes from some of the world’s greatest singers and instrumentalists: in their time Elisabeth Schwarzkopf, Hans Hotter, Gérard Souzay, Galina Vishnevskaya, Murray Perahia and Mstislav Rostropovich all had long-standing associations with what was originally known as the Britten-Pears School. 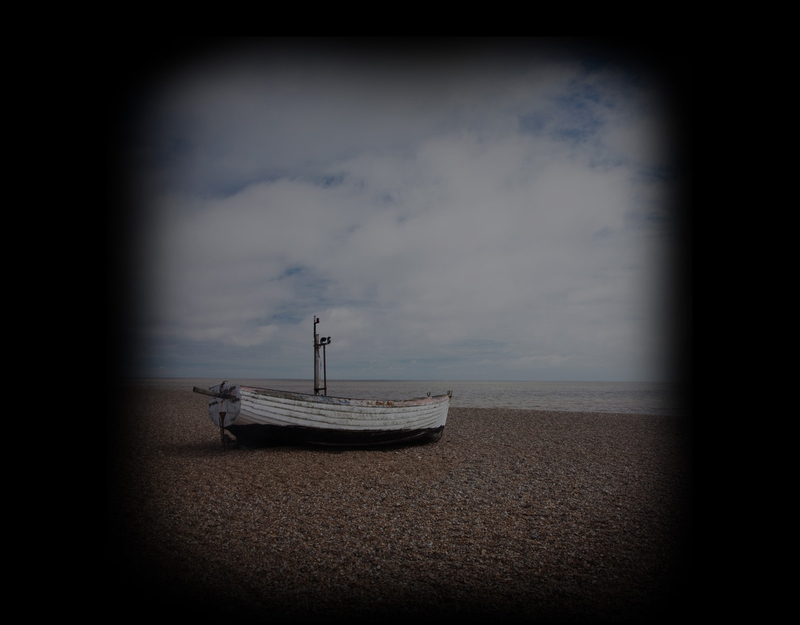 Many established Canadian opera and concert singers studied at Aldeburgh. The traditions and the high standards of performance associated with Aldeburgh were carried over into its Canadian namesake group, the Aldeburgh Connection. Celebrating the Art of Song! The Aldeburgh Connection was founded by two former faculty members of the Britten-Pears School, Stephen Ralls and Bruce Ubukata. They first met in Aldeburgh and were, for many summers, pianists and coaches at the School. Back home in Toronto, they developed a Sunday afternoon vocal and piano concert series in Walter Hall, featuring a mix of leading Canadian singers and talented newcomers. Each programme would have a theme, portraying a musical, literary or historical character or period. A narration was woven around the music, taken from letters, diaries, newspapers, poetry, all to give the songs a framework and draw the audience into the world being presented. Each concert maintained a balance between solo and ensemble singing, vocal and piano pieces, serious and lighter items; piano-duets were always prominent, featuring the two artistic directors. Since the inaugural concert in 1982, well over 100 different themed programmes were presented. The popular Sunday Series latterly offered five concerts; for six seasons, operations moved in June to Bayfield, on the shores of Lake Huron, for the Bayfield Festival of Song. In February, 2012, the 30th Anniversary Gala was presented in Koerner Hall, Toronto, and broadcast on CBC radio. Finally, April and May 2013 saw the farewell performances of the Aldeburgh Connection: A Britten Festival of Song, with two recitals in the Glenn Gould Studio and a culminating Sunday afternoon in Walter Hall, A Time There Was. Visit our archives on this website to explore the whole history of our concerts! In addition to our series in Toronto, we have taken our concerts to other centres and appeared at summer festivals, such as Shaw, Music at Sharon, Elora and The Festival of the Sound. Performances outside Canada included a Wagner programme in New York City for the Wagner Society of New York, concerts at the Glimmerglass Opera Festival in New York State and for the Jane Austen Society of North America in Chicago. In addition, we have appeared on several occasions with an all-Canadian cast at the Aldeburgh Festival in England, one of these as part of a six-concert tour of the UK. Over the years we have commissioned many new works by Canadian composers. We are heard regularly on CBC radio, and have made seven CDs: our first, music by Schumann, Brahms and Canadian composer John Greer; a CD of Benjamin Britten’s Canticles; a double album taken from concert recordings and entitled The Aldeburgh Connection’s 20th Anniversary Collection; a 2008 JUNO-nominated CD, Schubert among friends, with soprano Gillian Keith, tenors Colin Ainsworth and Michael Schade and baritone Gerald Finley; the 2009 Our own Songs, a disc of works commissioned by the Aldeburgh Connection and performed by Adrianne Pieczonka, Monica Whicher, Elizabeth Turnbull, Colin Ainsworth and Mark Pedrotti; A quatre mains, a compilation of our favourite piano-duets, and finally A Play of Passion, songs and piano music by Derek Holman, with Colin Ainsworth.